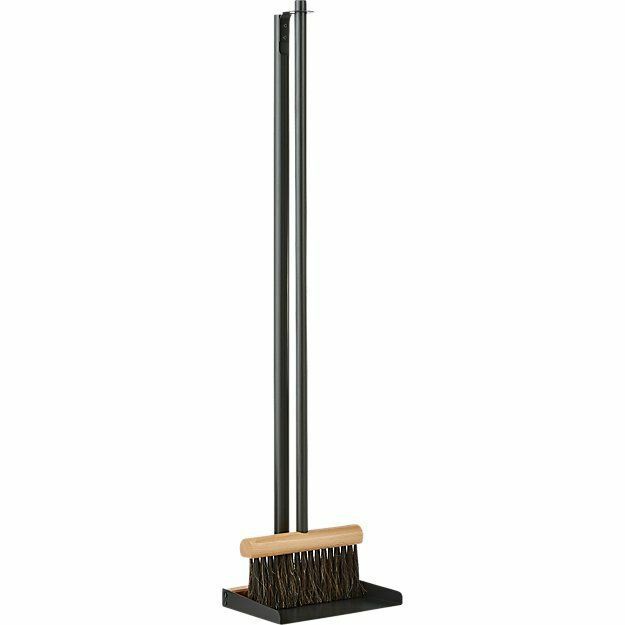 There's nothing quite like the satisfaction you feel upon discovering an expensive-looking item that is insanely cheap. Even the wealthiest people I know love a bargain. No one really likes parting with their hard-earned money, so even when you are a millionaire, you're always looking for ways to save more and spend less. Am I right? Ever since I was a young girl I have been thrifting fashion (back when it wasn't cool to wear second-hand shoes—believe me!) and then in my college years, I would trawl the flea markets for affordable furniture to fill my first apartment. Then I met my husband from Arizona who taught me some of his tricks as a vintage picker—he has an enviable rock concert and denim collection. But I digress. I guess what I'm trying to say is that over the years I have certainly developed a knack (and an eye) for picking out the diamonds from the rough. 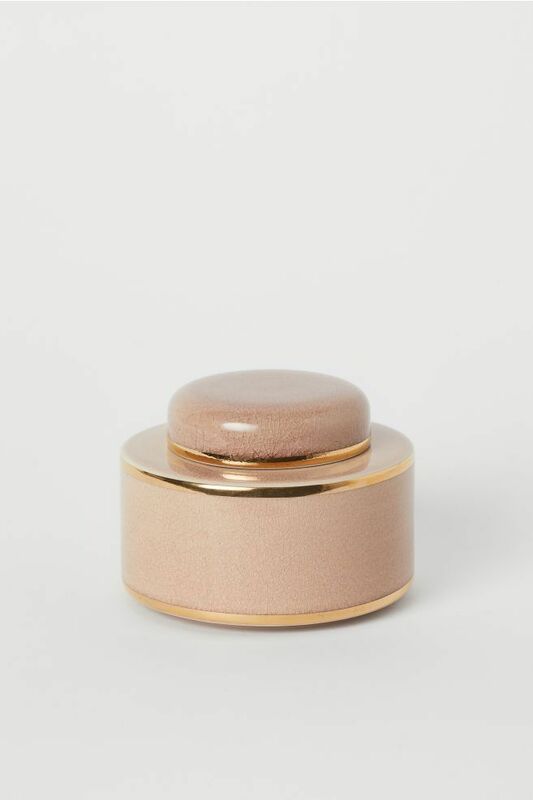 But there's one oft-overlooked style element of every room that has the capacity to give it the Midas touch and make it look more expensive than it really is: decorative accents. Yes, they're my secret weapon and the reason why prop stylists are always in such high demand—Colin King and Brady Tolbert are masters at it. 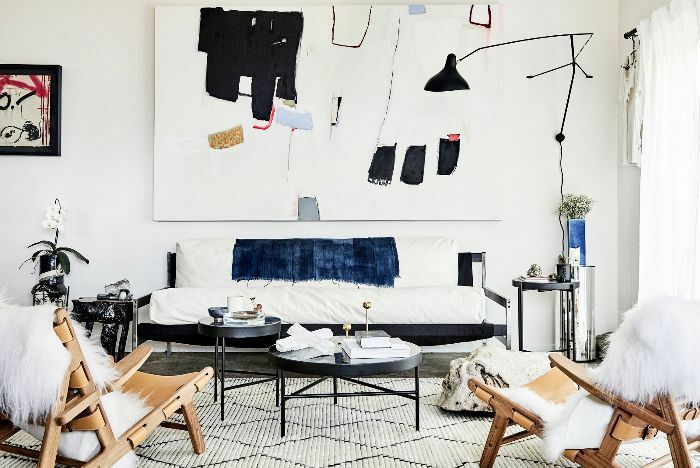 You see, it's all of these smaller pieces layered on coffee tables, side stools, benches, credenzas, and mantels that truly bring a room to life. Ready to give it a try? 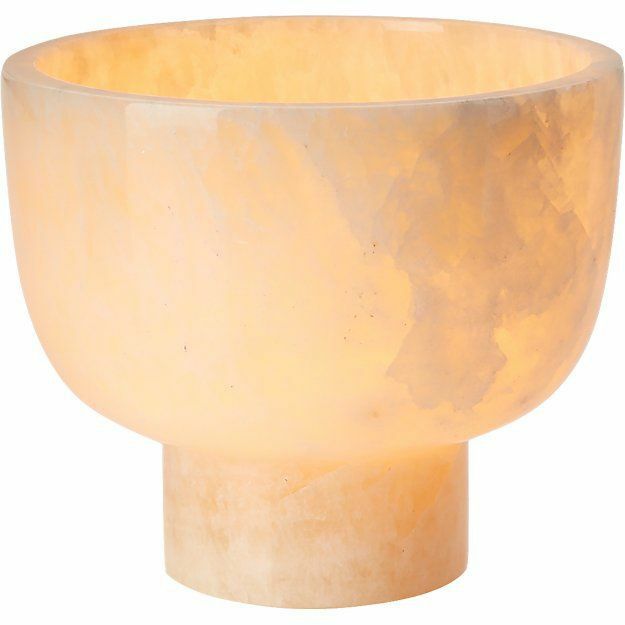 Here are a few of the chic decorative pieces I'm loving right now from West Elm, CB2, and H&M Home—all under $100. 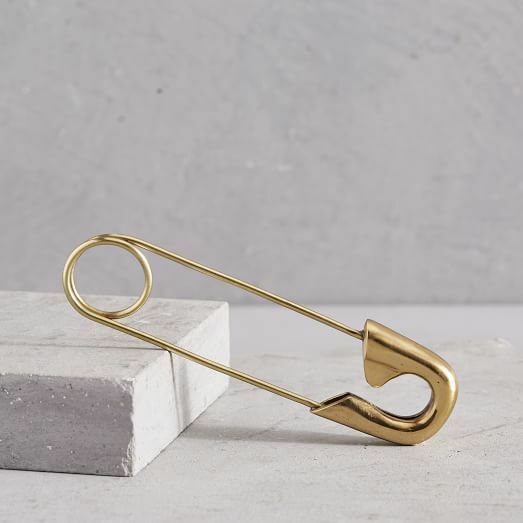 I've seen a lot of oversized office accessories trending lately—this paperclip is very cool—but this safety pin really caught my eye. I envision it on top of a coffee table book or somewhere unexpected. I love bringing nature indoors. 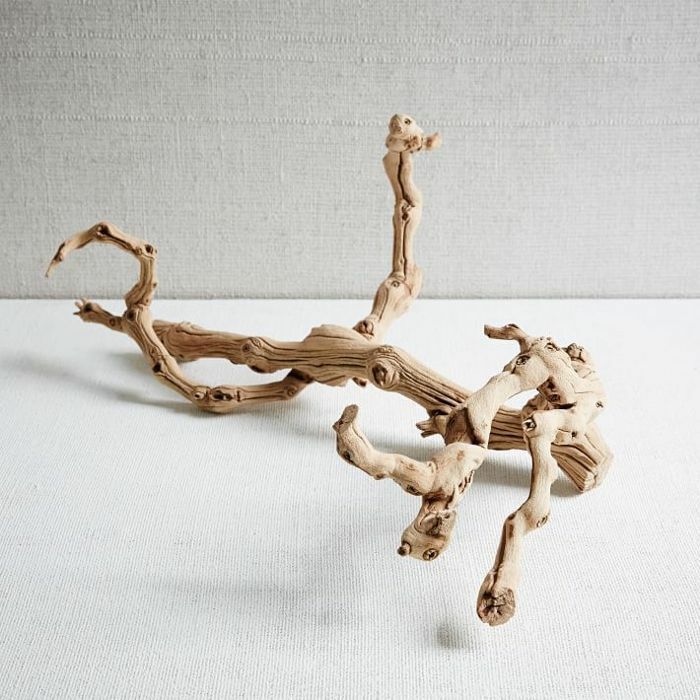 The organic shapes and texture add the richness and interest of a room. This would look great on a fireplace or coffee table. 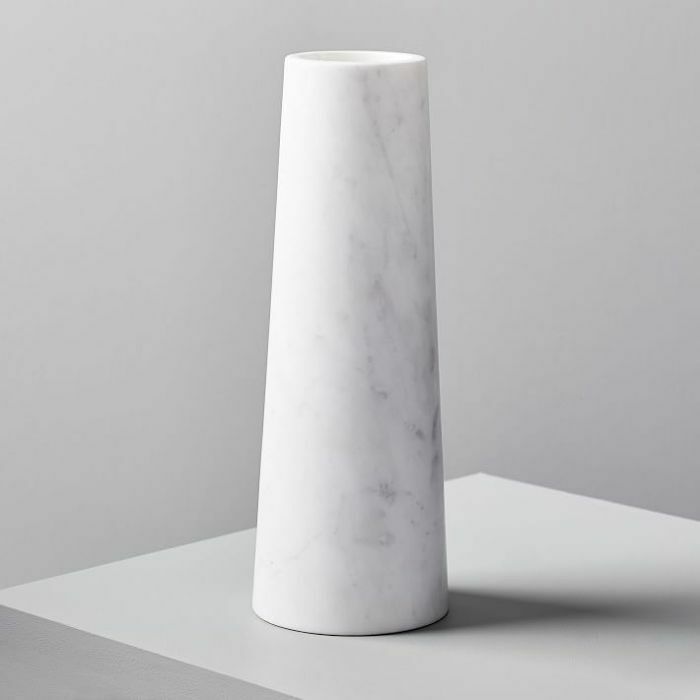 I will never stop loving marble and this simple vessel would look so beautiful with a single stem flower or green clipping from the garden. 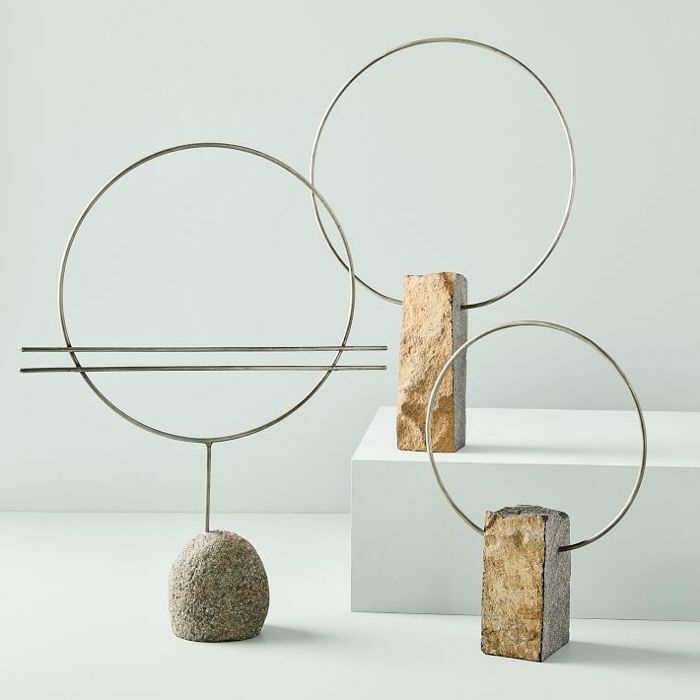 Add something unique to your space with handmade sculptures or art. These have the added texture of the raw river rock and metal. Sometimes all you need is something small to bring in a pop of color. 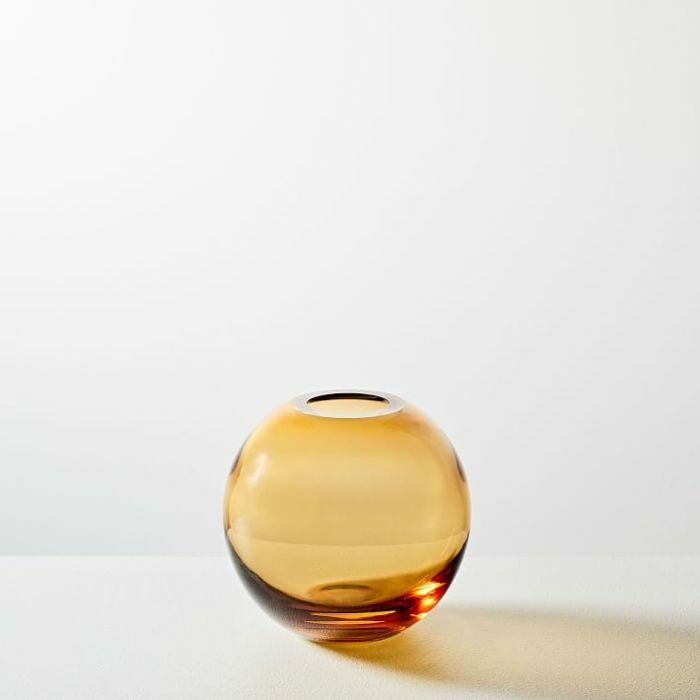 This bud vase should do the trick and that sepia color really elevates a space, don't you think? It just looks expensive to me. Well, just like candle light, everyone looks good in sepia. These look like they should cost hundreds but they're only $30. So special. I can imagine how beautiful they are when lit. 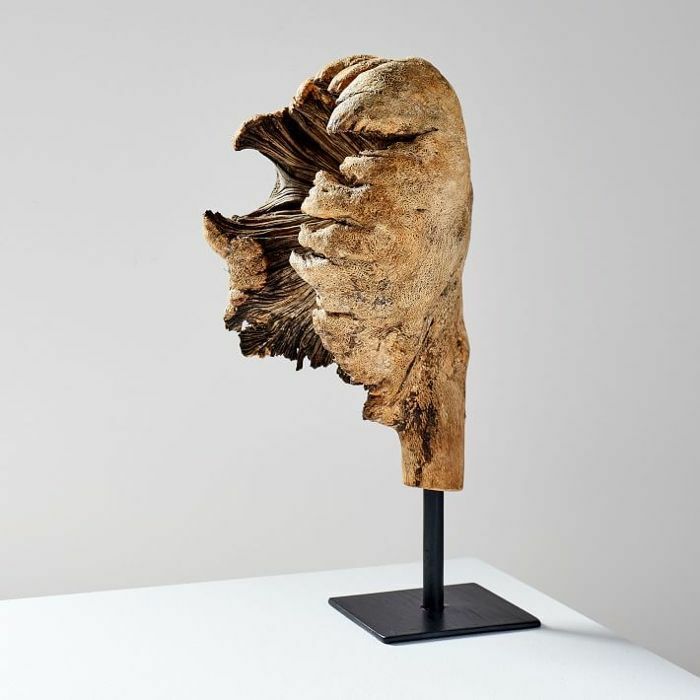 A wooden sculpture can really add that finishing touch to a room. 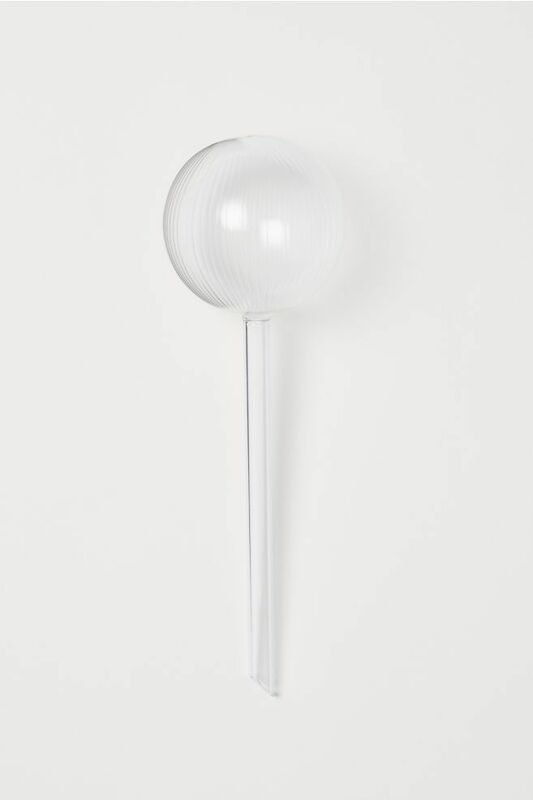 This piece looks refined like it just came out of a gallery. If there's one color that is really trending right now, it's green. I have seen so much of it from sofas to décor and it feels right now. This color is really soft so it would blend quite nicely with most interior palettes while elevating the room just slightly. If you want to bring a room to life, then add a candle. Well, this one brings the light and the warmth. With just a simple tea light candle you can make a room glow. How beautiful. Scattered papers and random bills can pile up and make a house look messy. 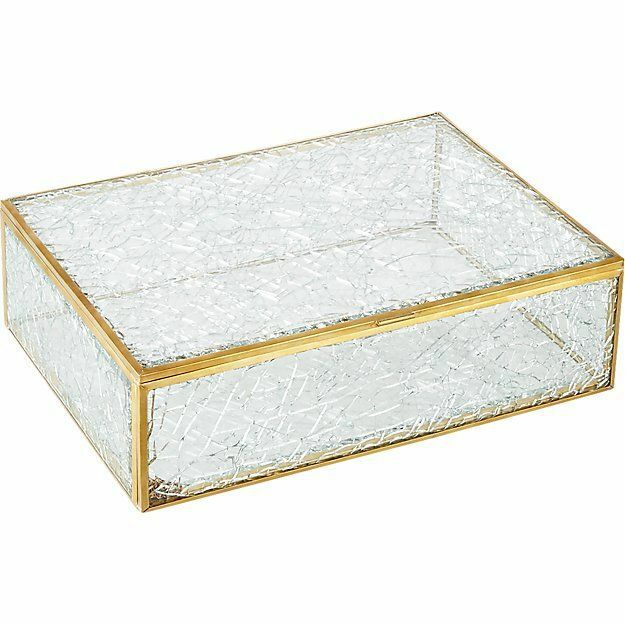 Use a glass box to keep them all in one place. This shattered glass looks like an art piece. You can never have too many vases. One for every room and occasion or season. 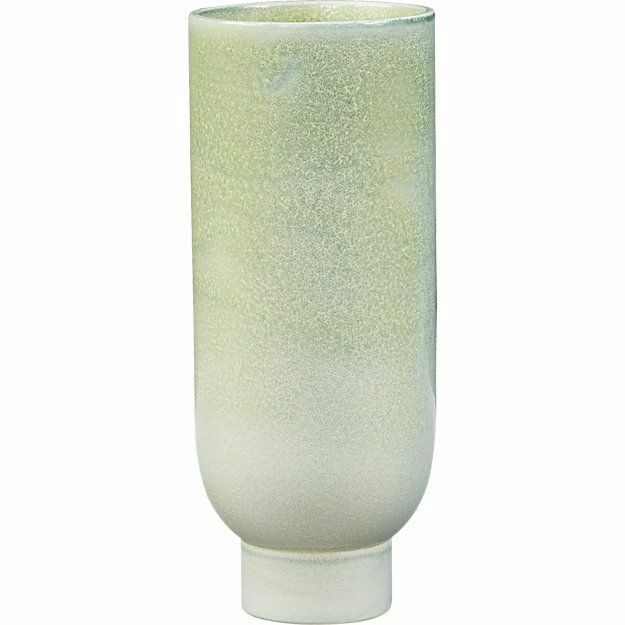 The textural appearance of this vase is beautiful enough on its own, then you add some greenery and you've got magic, for just $30. Wine bottles can also pile up, especially when you have a few bottles of red open at one time (that's my house). 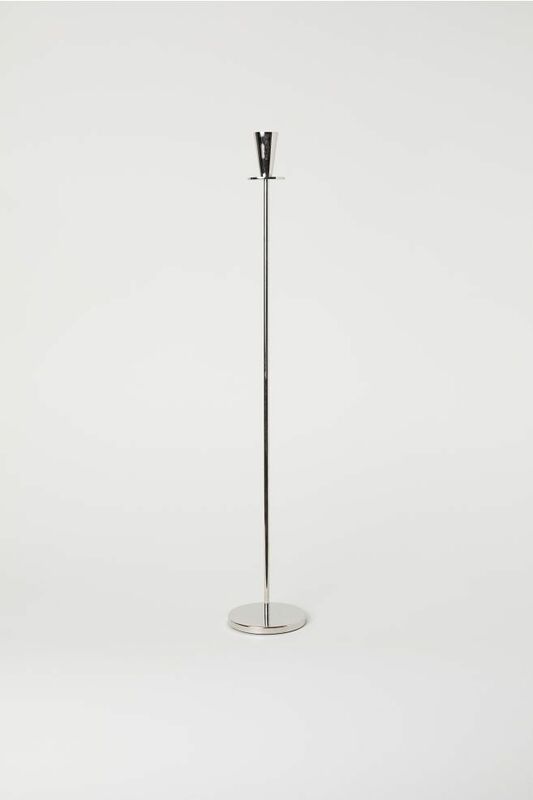 So I like the idea of this wine rack to hold three at a time and it looks like chic décor when you're all out of wine. If you live in a rental (like me) there are a few simple things you can do to make it feel like home and increase the value. Replacing the hardware is so simple and affordable. 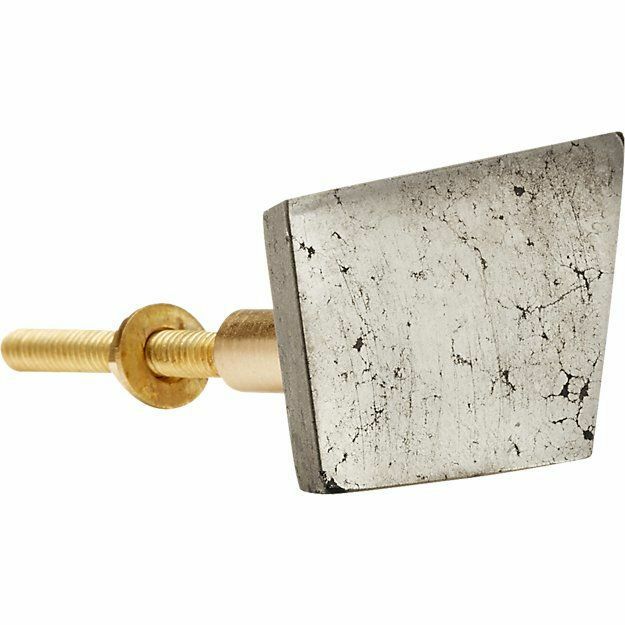 This pyrite knob would look great on my kitchen drawers. 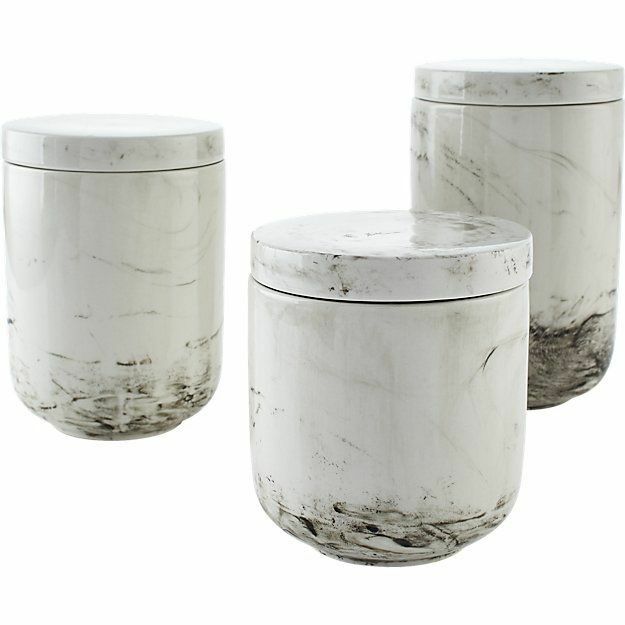 I'm on a mission to Marie Kondo my kitchen and these marble canisters are the first purchase in sparking joy. 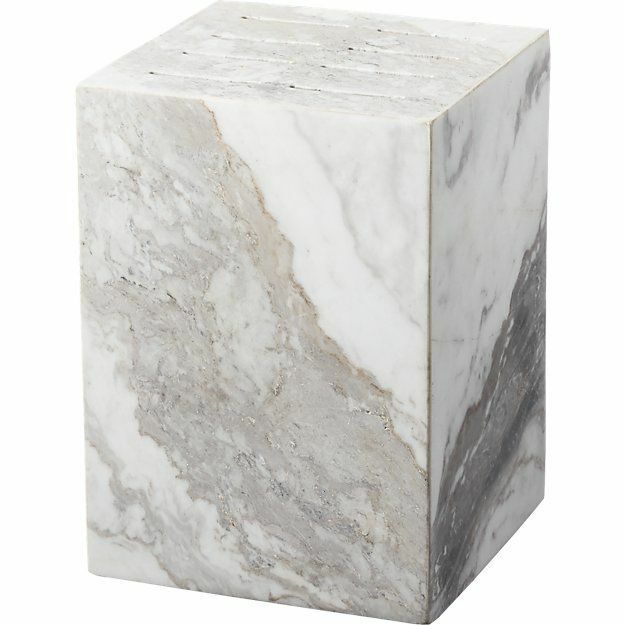 Oh, and I definitely need this knife block. It looks like a super chic decorative accent. 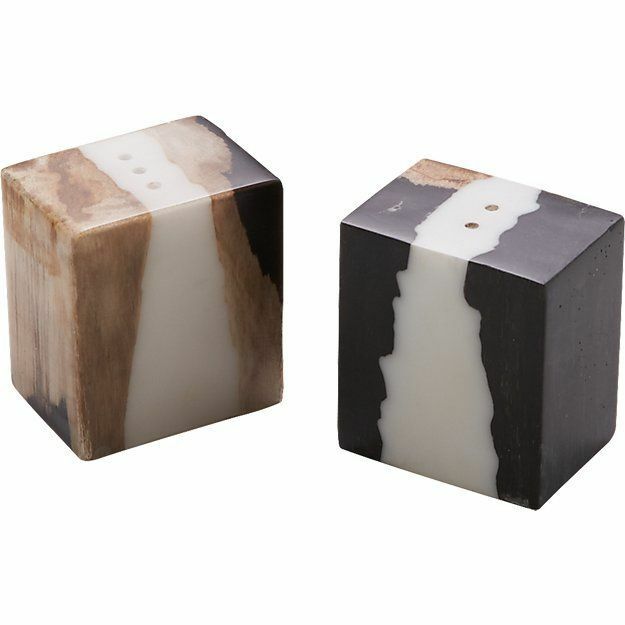 Why have regular salt and pepper shakers when you can have petrified wood ones? There will always be a place in my heart for an alabaster spoon set. 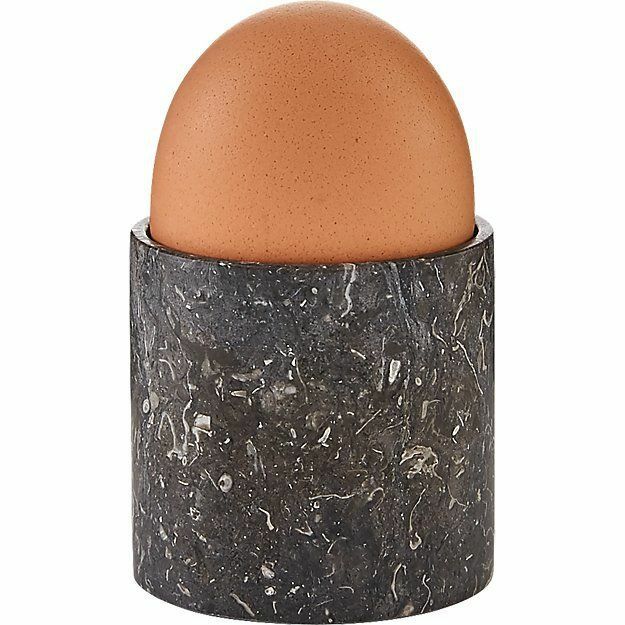 I am Australian so I love boiled eggs. 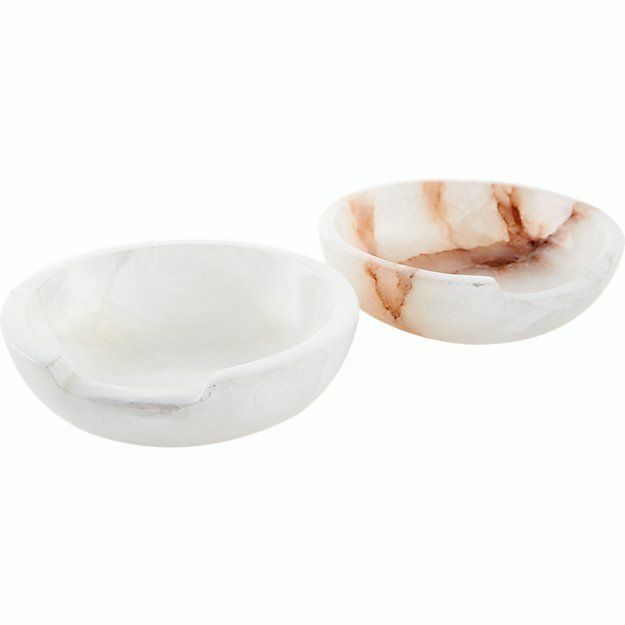 But if you don't eat them, these little marble cups can also be great for storing rings on your vanity. 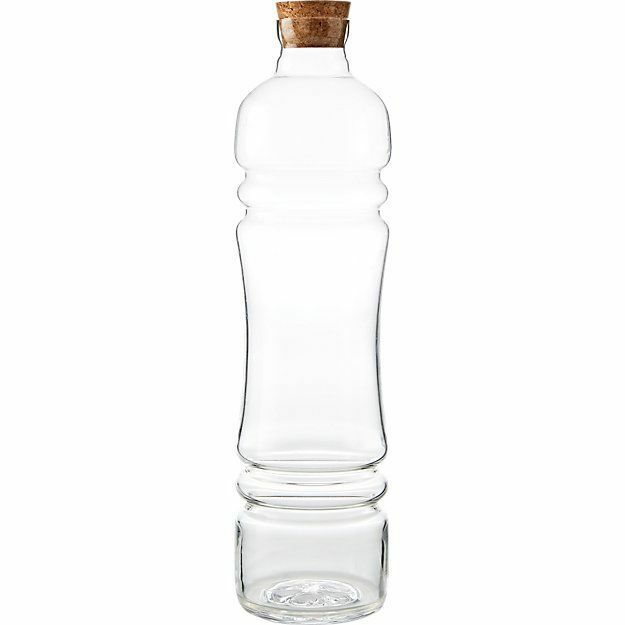 Now, who wouldn't want to elevate their drinking water with a glass bottle that has a cork top like this? So cool. I loved the rose quartz version of this last month but it sold out before I could grab it. 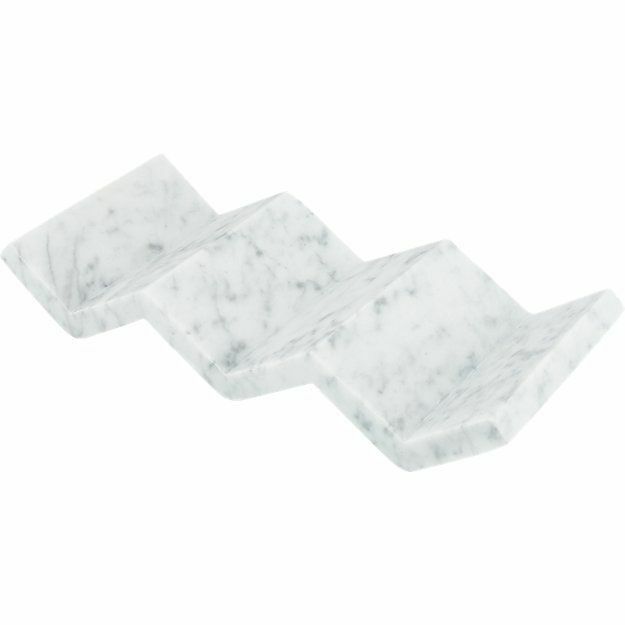 This marble one does match my all-black wardrobe though and looks just as expensive. 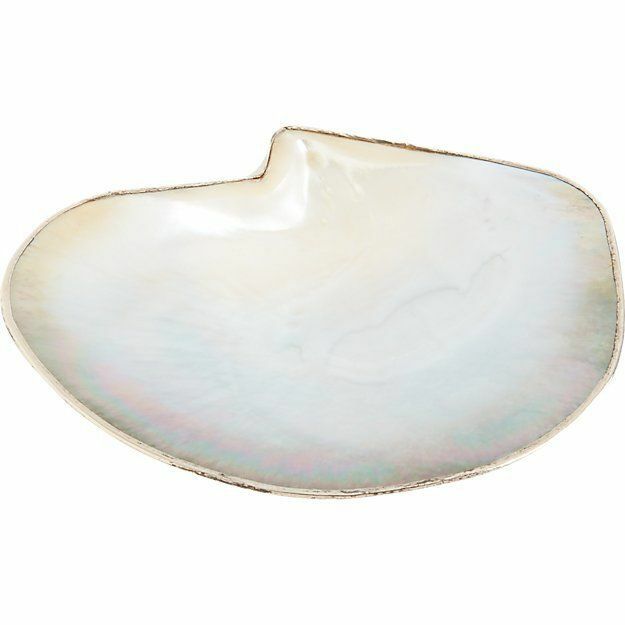 Shells are having a moment and I'm loving them as catch-alls on my nightstand and coffee table. They look a little extra with gold earrings and jewelry. They're really cool. 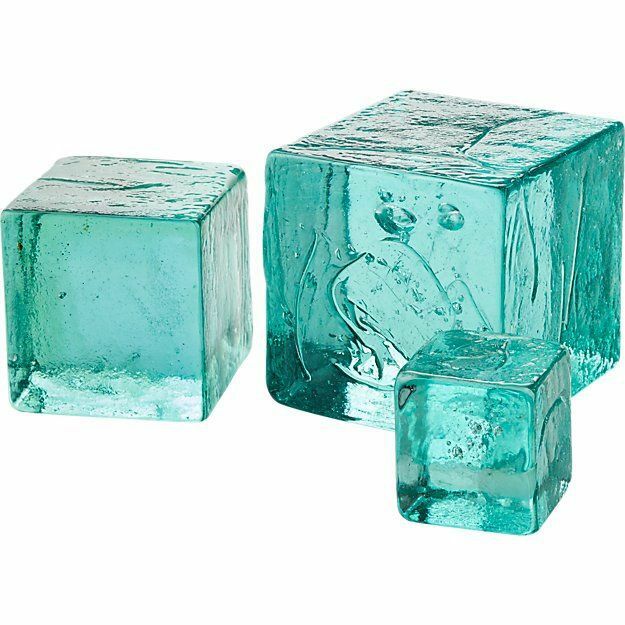 Not sure that these have a use other than looking good, but sometimes a room just needs that pop of color and these are the perfect shade. Okay, so I know this is over $100 but I just had to include it. 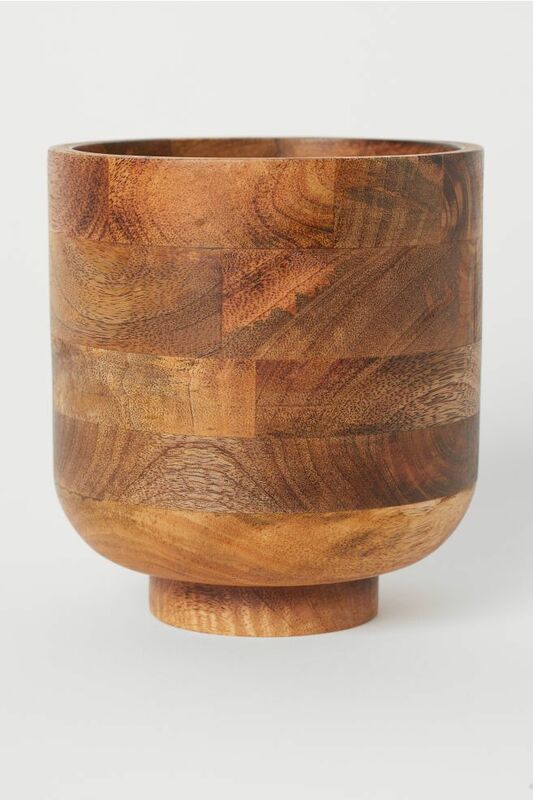 This raw edge bowl looks so much more expensive than $129. It's a piece that you won't regret. And if you really want to make your home look expensive, upgrade your home essentials—they're boring but sure to impress your guests. If there's one thing that will elevate any space it's gold. That glint catches the eye and makes a home feel especially chic. 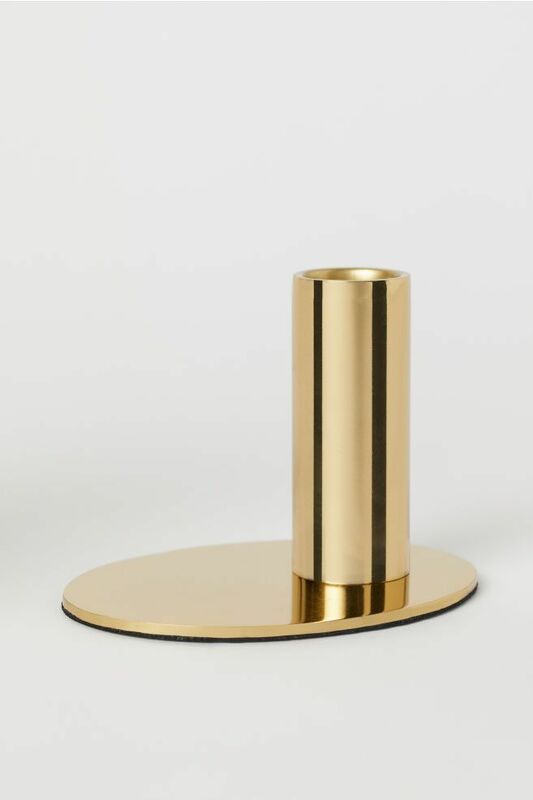 It can be as simple as adding a gold candle holder. 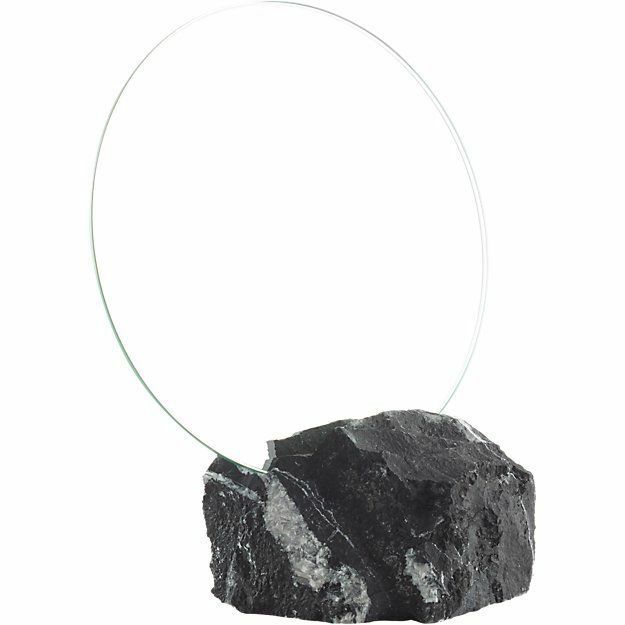 This one is simple and elegant like the George Jensen Ilse candle holder. 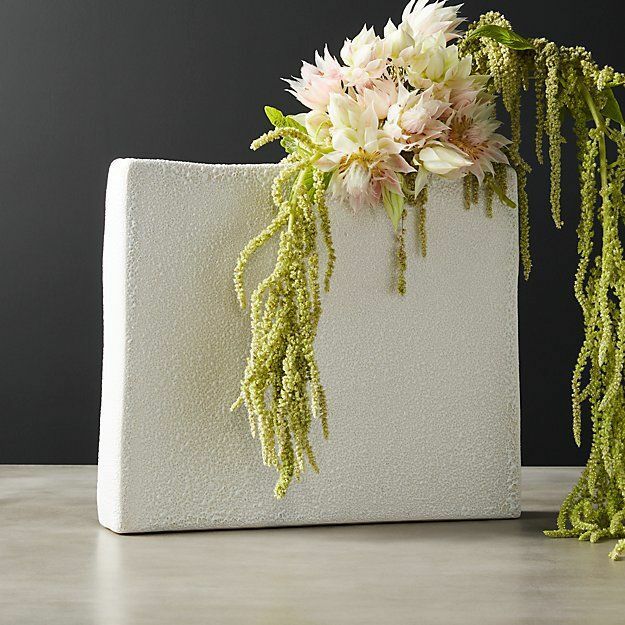 A simple ceramic pot can turn all your messy trinkets into a chic decorative accent. This has so many uses and looks pretty too. 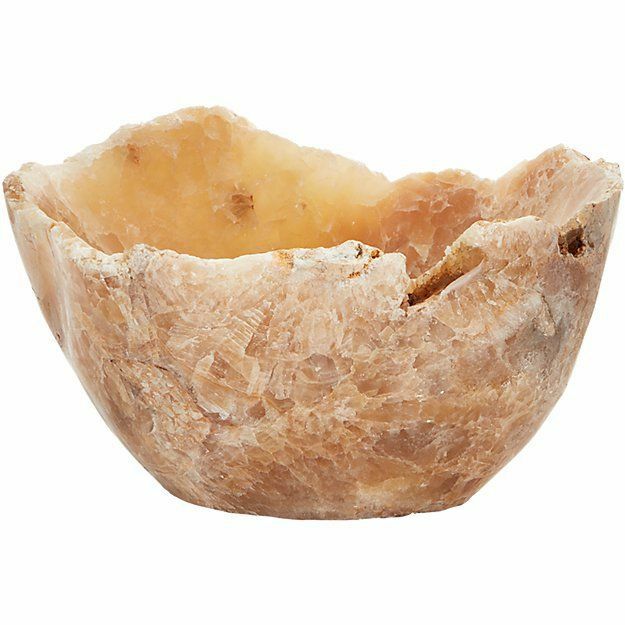 This plant pot brings in much-needed texture and visual interest. 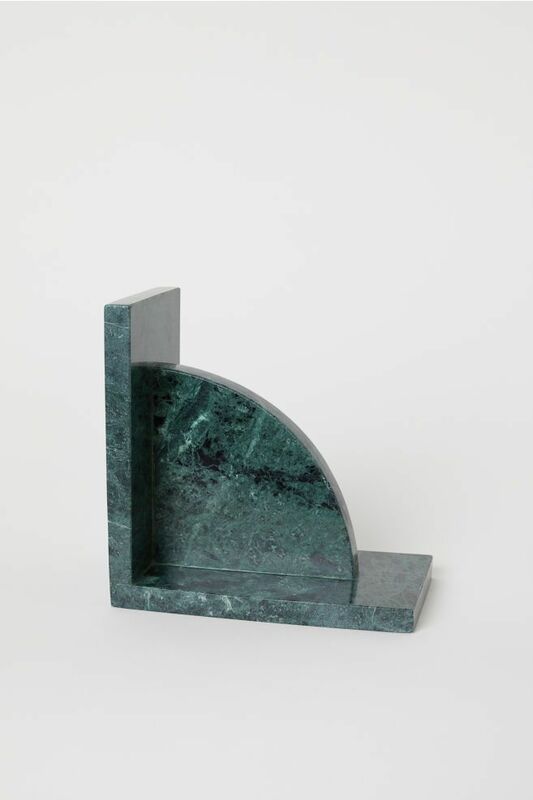 This green marble is beautiful and is a great way to elevate your book shelf. 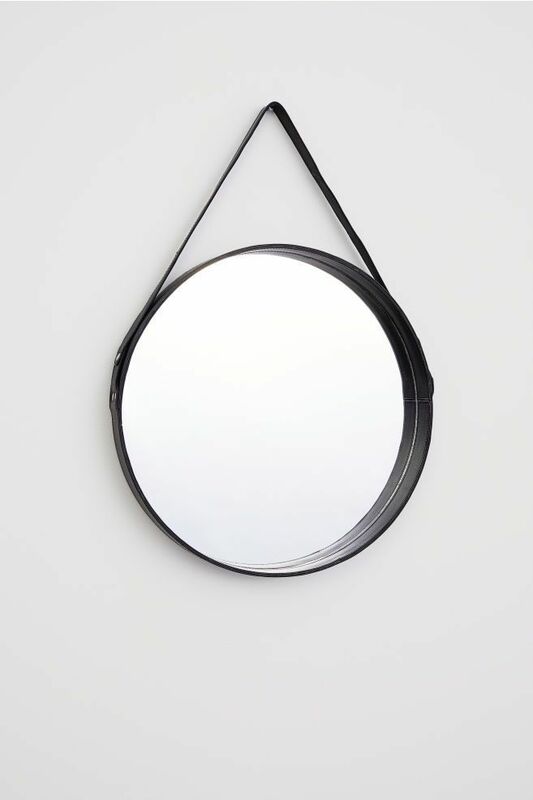 Mirrors are the best way to make a small room feel bigger so I love to hang them in every room. This one is really interesting and has a vintage appeal. 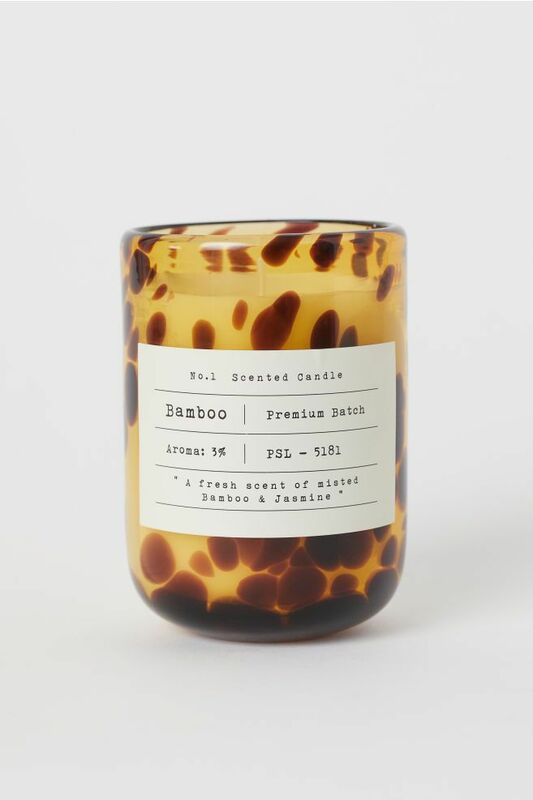 Scented candles should be a prerequisite in every room of the house but especially the living room, home office, and kitchen. I often burn several candles at once. I love layering the various fragrances together. It boosts the overall mood and makes a room feel expensive, in my opinion. 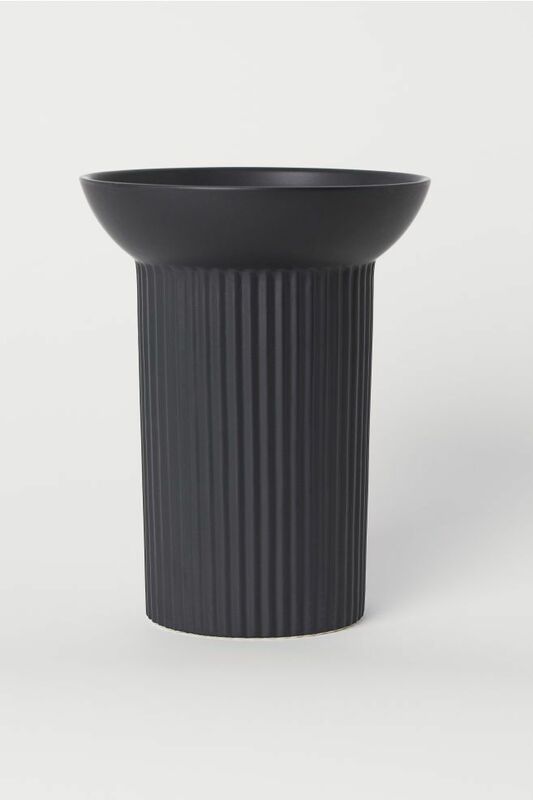 This vase is like a Roman column. It adds a historical touch with modernity and style. Don't worry about your plants dying ever again with this chic glass watering globe. It looks cool propped in the dirt of your planter too. 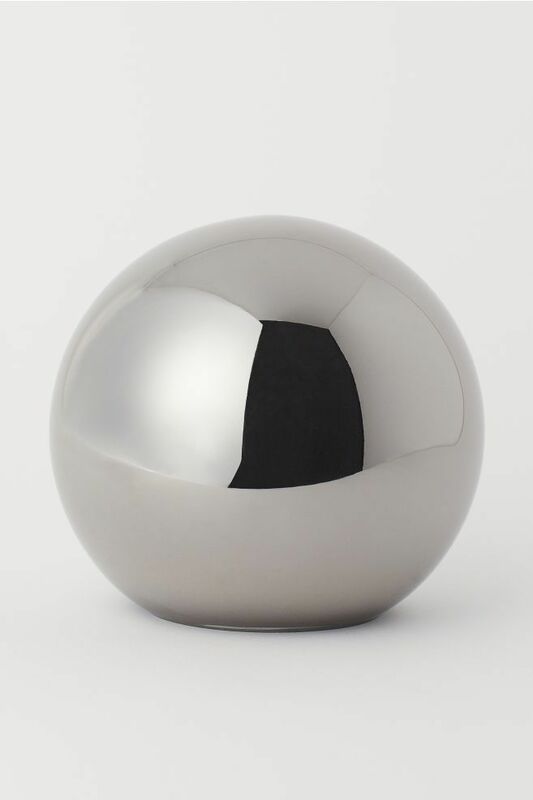 A metallic touch, whether it's gold or silver, always raises the value of a room. 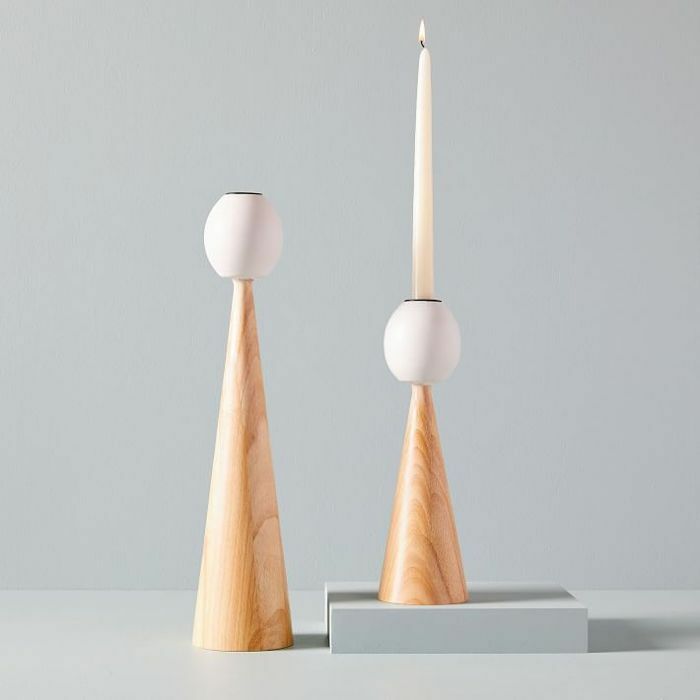 I know there are a lot of candle holders in this roundup, but I truly do believe in the power of candlelight. I love layering light too and this tall floor version is a beautiful way to bring in warmth to a living room. This is a classic shape so it'll always be in style. 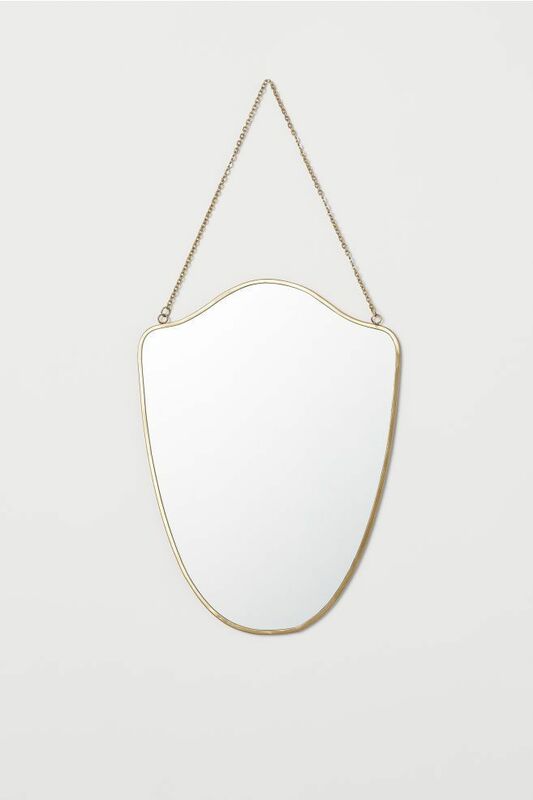 This is a good option for replacing a dated mirror in your bathroom especially relevant to renters. Up Next: This Is How You Make a 270 Square Foot Family Room Look Spacious.